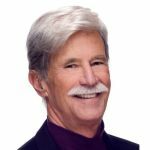 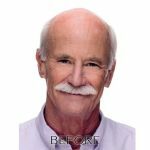 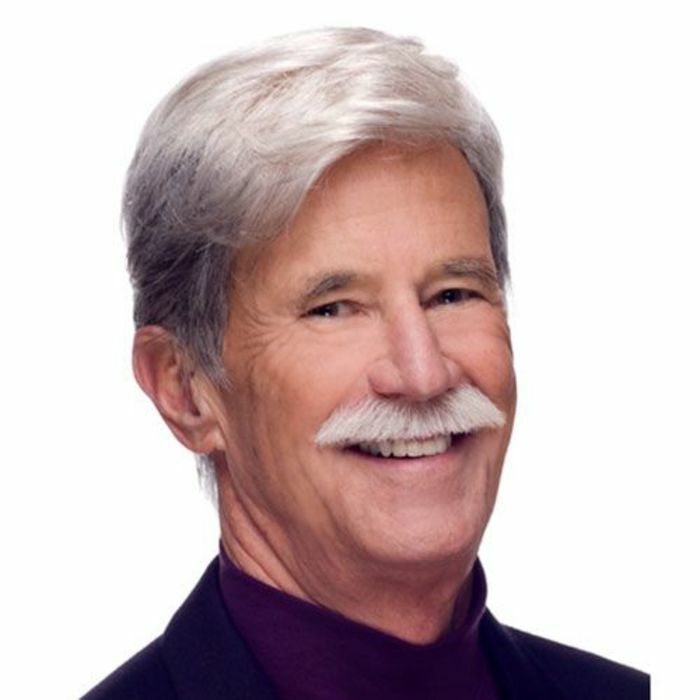 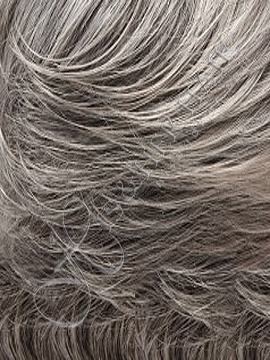 Charlie by Jon Renau is a handsome men’s wig with a light wave of hair for a modern look. 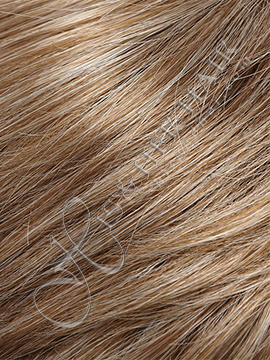 It features a 100% hand-tied cap and a double monofilament top. 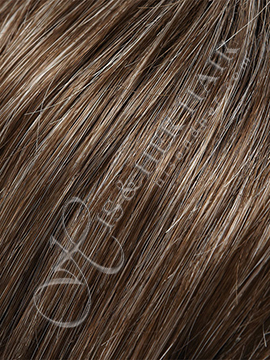 The 100% hand-tied cap is both incredibly comfortable to wear and offers supremely natural movement for a very realistic appearance. 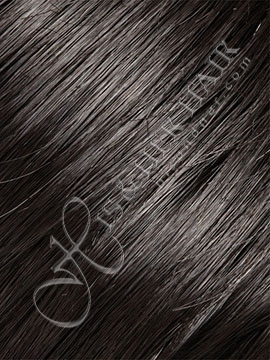 The double mono top is hand-knotted to create the appearance of natural hair growth where the hair is parted, and allows for parting versatility. 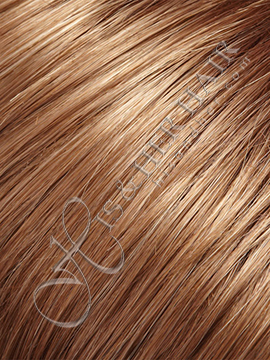 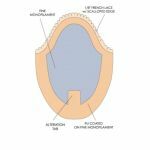 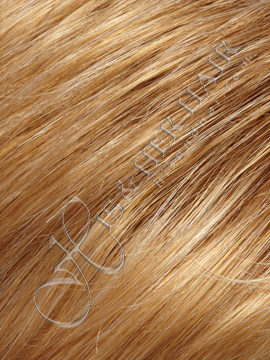 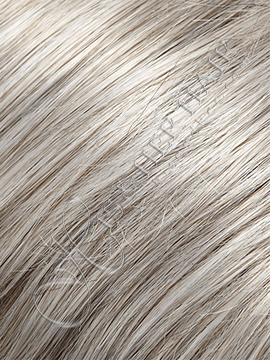 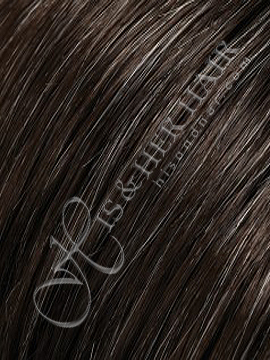 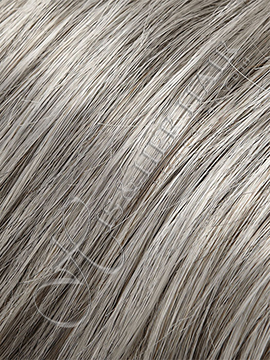 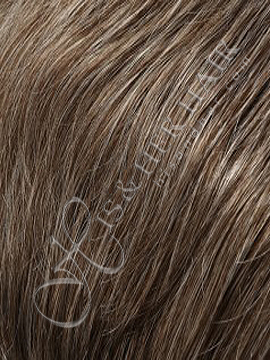 It’s also softer and smoother on your scalp because of the double layer of monofilament. This natural looking, classic men’s cut is ideal for someone experiencing hair loss. 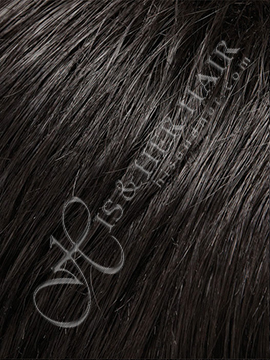 And best of all, it can be worn right out of the box. 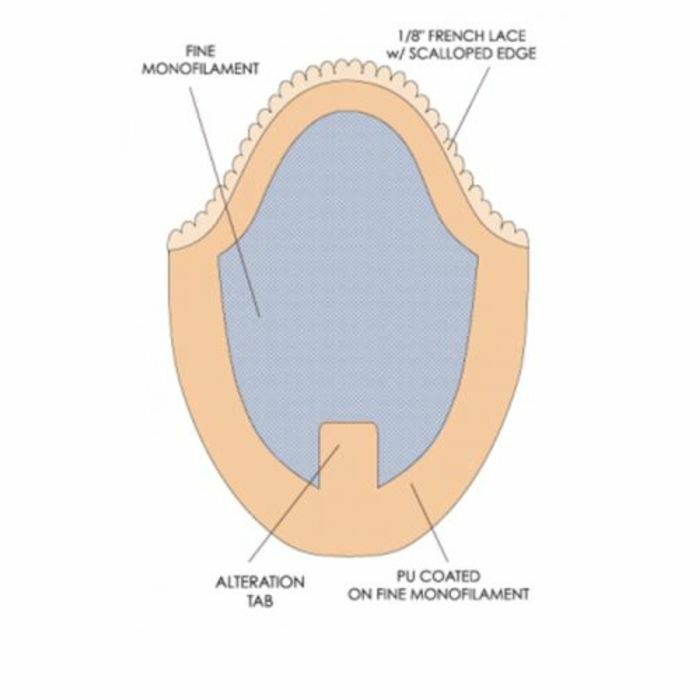 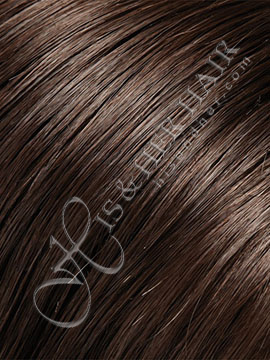 • 100% Hand-tied cap is constructed with hairs individually hand-knotted to the base, allowing for very natural movement. 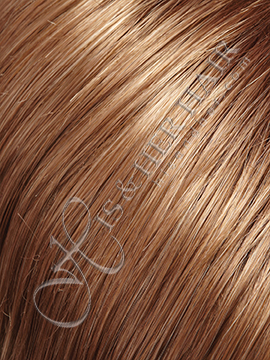 The cap is comfortable and soft – ideal for sensitive scalps. 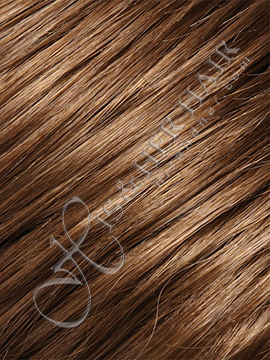 • Double Monofilament top is hand-knotted to create the appearance of natural hair growth where the hair is parted, and allows for parting versatility. 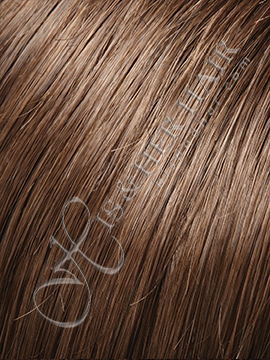 It’s also softer and smoother because of the double layer. 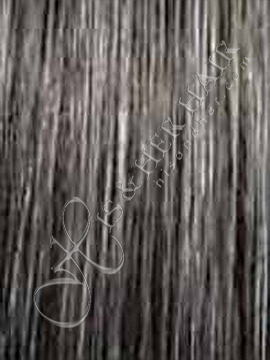 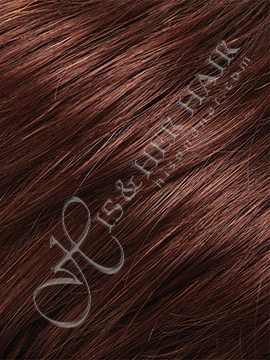 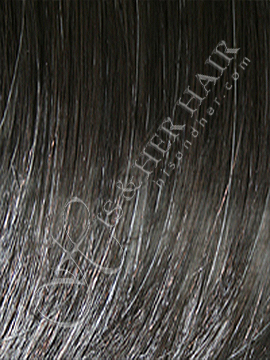 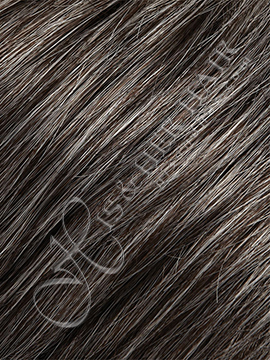 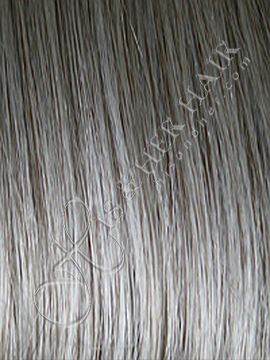 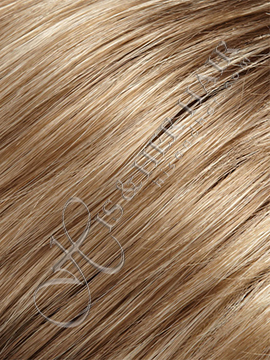 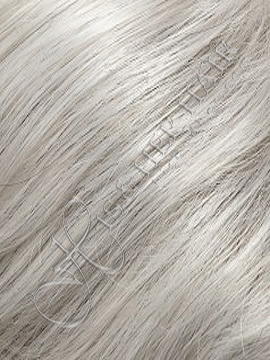 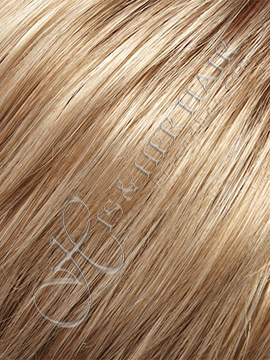 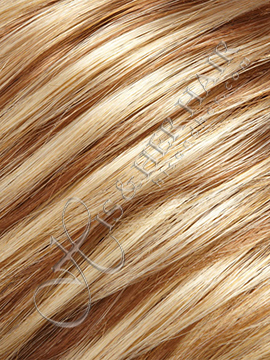 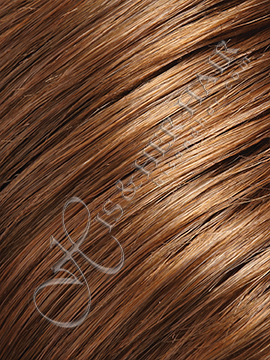 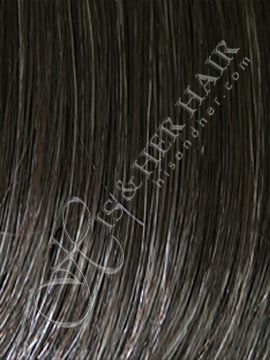 • Synthetic Hair is ready-to-wear, pre-styled and designed to look and feel like natural hair. 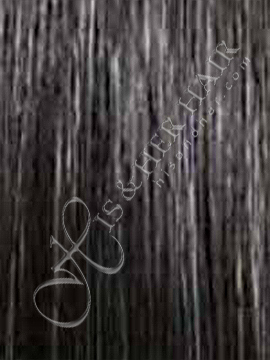 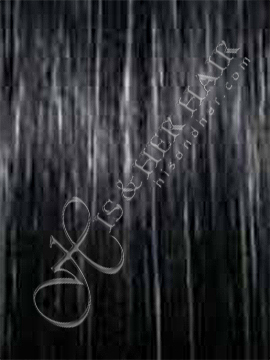 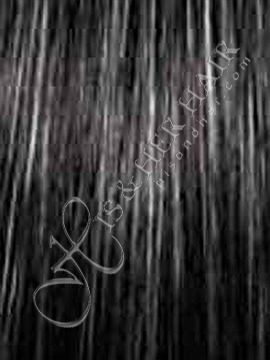 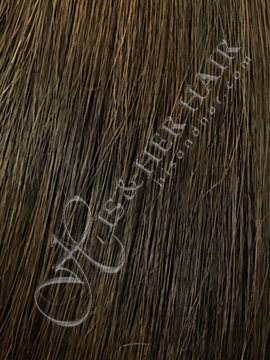 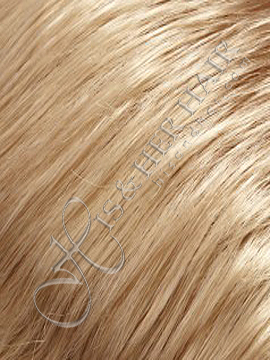 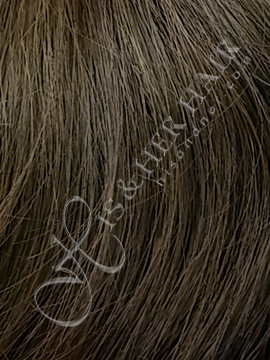 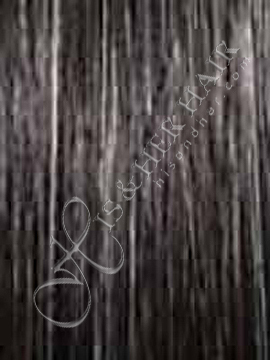 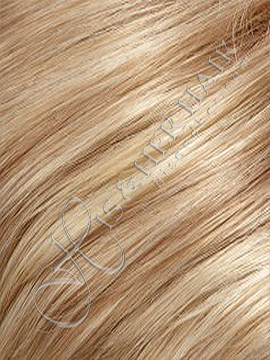 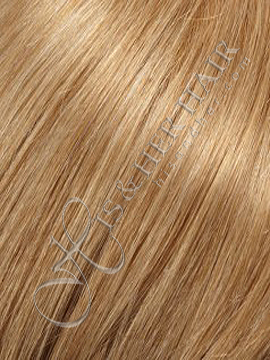 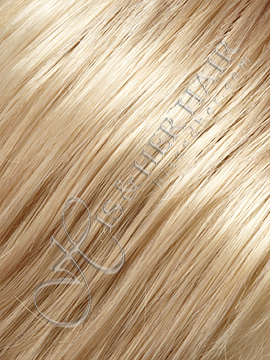 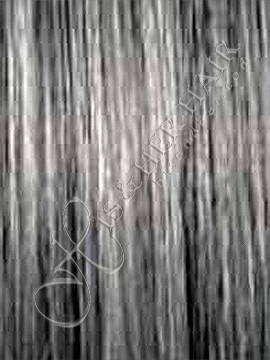 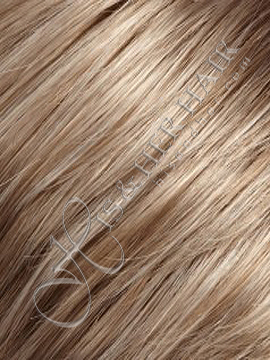 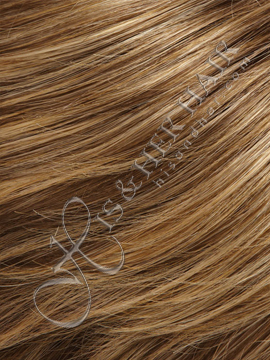 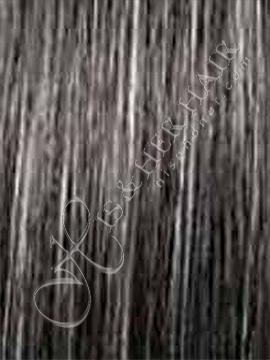 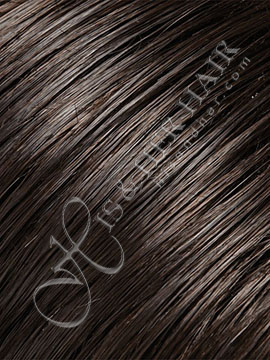 Approximate Length: Front: 4" | Crown: 3.75" | Sides: 2" | Nape: 1.5"